Hearing Aid Financing: What Conditions Apply? In Québec, the cost of your hearing aids may be reimbursed by government agencies (RAMQ, CNESST, Veterans Affairs, SAAQ, etc.) or by most health insurance companies. However, to benefit from hearing aid financing, you must meet several well-defined criteria to know if you are eligible. Buying Hearing Aid Batteries: What Are the Different Options? Hearing aids are support systems for hearing that transmit external sound waves to a hearing-impaired person by adapting and transforming them according to their hearing needs. Tinnitus and Stress: Is There a Link Between the Two? What Are the Effects of Hearing Impairment on General Health? Digital Hearing Aid Technology: Battery-Powered or Rechargeable Devices? 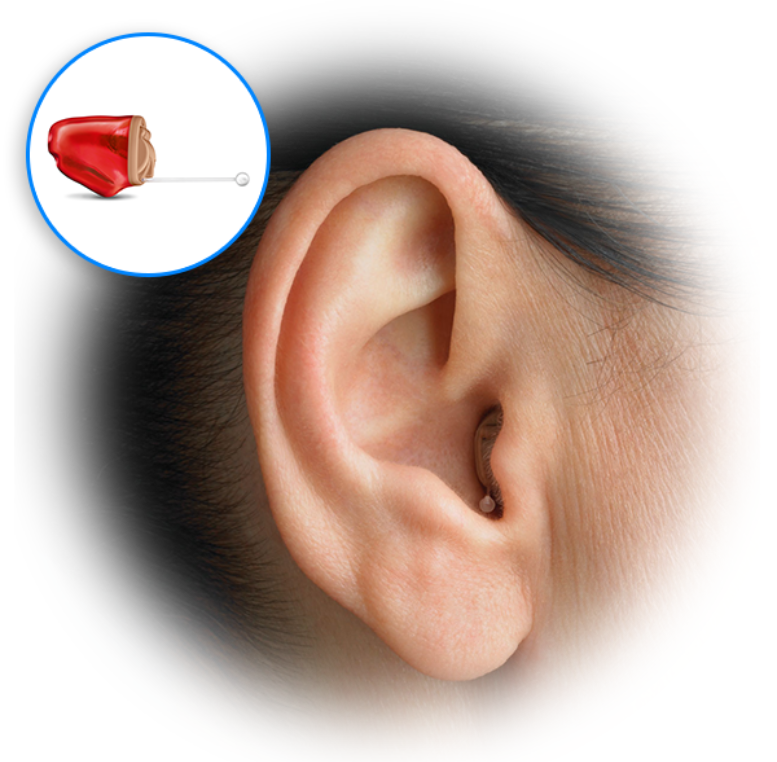 Mini Behind-the-Ear Hearing Aids: What Are the Advantages of This Type of Device? Progressive Hearing Loss with Age: Is It Inevitable? Sudden hearing loss: what should you do? Do you often have the feeling of having a clogged ear ? The following paragraphs explain the possible causes of this symptom and how to remedy it, depending on your circumstances. Receiver in the ear: what are the technological advances ? The in-ear hearing aid is one of the most popular hearing solutions due to its performance and its discretion. Discover the technological advances made in this field for even more pleasant, practical, and comfortable use.